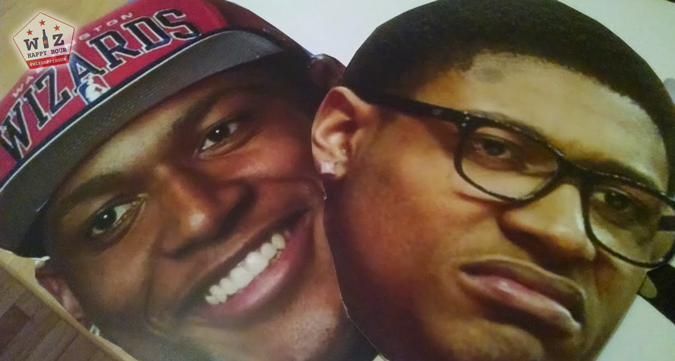 If you have been joining us at our events throughout the year you know we are really into taking fun group photos with player cutout masks. 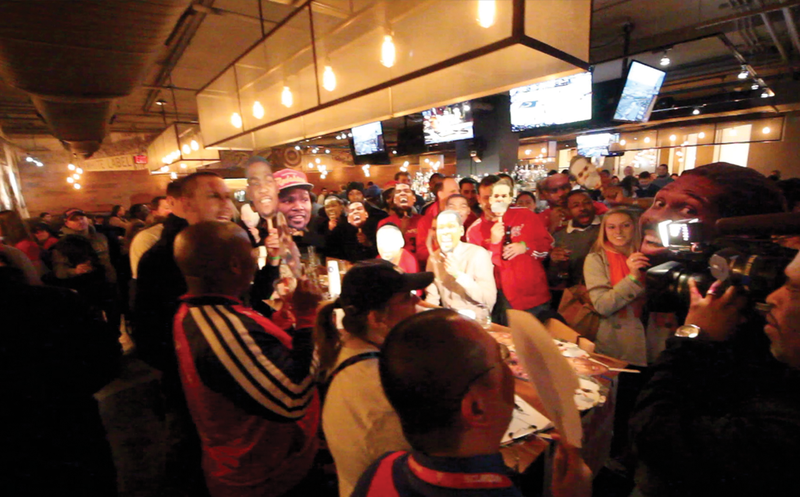 We did some Kevin Durant, some Bald Crying Lebrons, and of course some John Wall. Well we've outdone ourselves this time and added a few new choices to our repertoire. 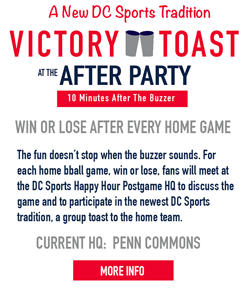 Join us on Friday night (RSVP here for special happy hour pricing) at Penn Commons (6pm-8pm) before the Wizards game for some more mask fun! 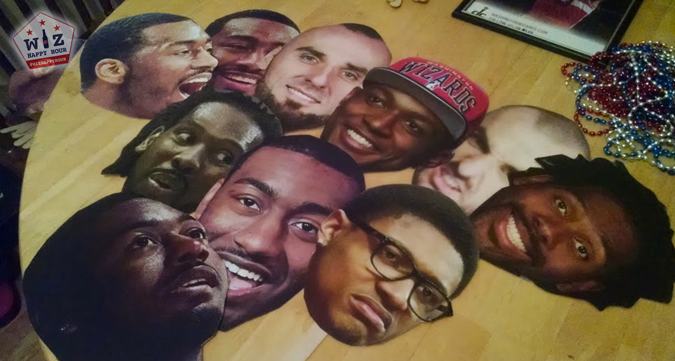 We've got a bunch of John Wall. We've got a few weird Bradley Beals. We've got crazy Nenes. We have mean Gortats. We even have some quiet Joakim Noahs! So stop by, grab a $5 craft beer (til 8 w/ wristband) and take part in another epic photo! See you Friday night!